JUST ACQUIRED FOR IMMEDIATE LIQUIDATION! 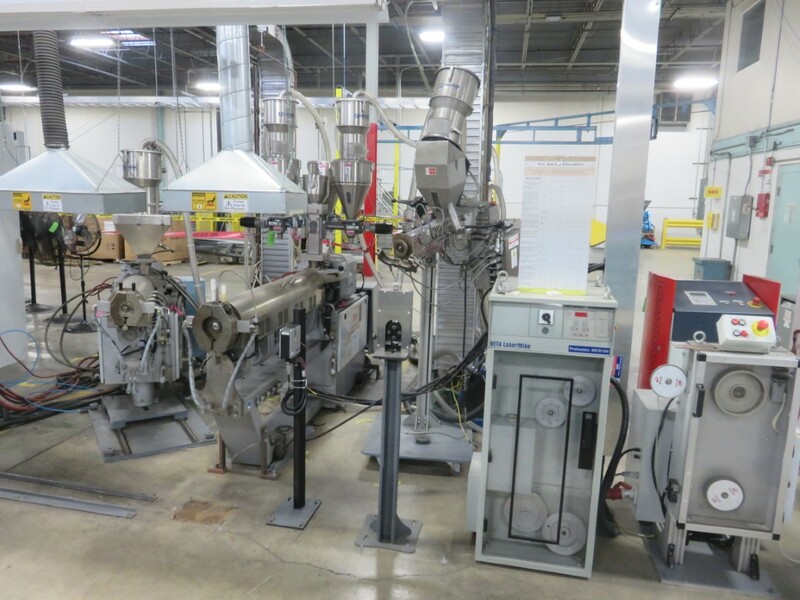 We are pleased to offer a variety of Cabling, Extrusion, Taping and Braiding equipment for immediate sale just acquired from a major Central Massachusetts Wire and Cable manufacturer. Most equipment is still installed and will be available to ship direct from current site. 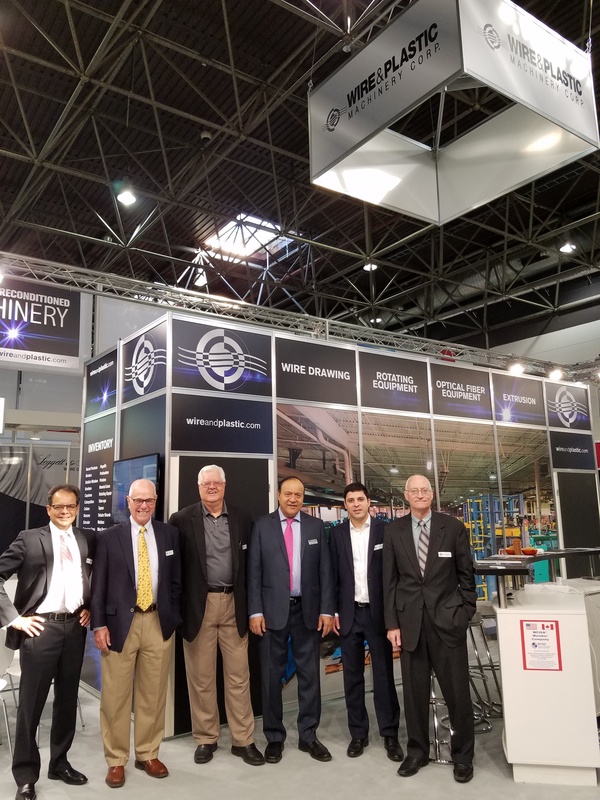 It has been just over a week since the show in Germany ended and we had a great amount of traffic through the booth in Hall 9. Thank you to all that visited with us and who shared their upcoming project plans. Your quote is coming. 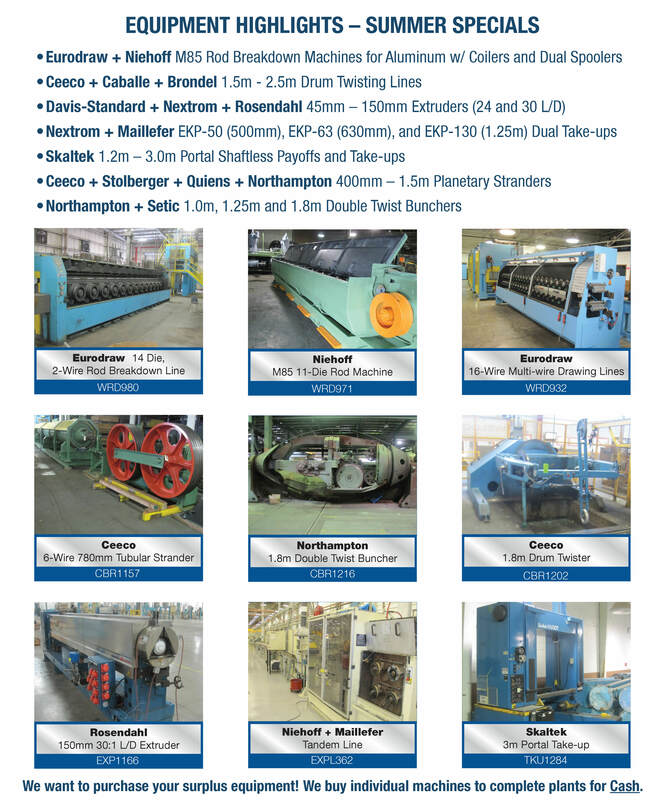 Wire & Plastic Machinery Corp. is pleased to offer the following Summer Specials on wire and cable equipment. © 2012 Wire & Plastic Machinery Corp. All rights reserved.